Wages are the primary compensation for work and have a major impact on job satisfaction. Together with culture, opportunity (to grow) and work itself, they are the internal job satisfaction drivers in your organization. There are the drivers you can control. Many external drivers you cannot control and you can only compensate with internal drivers. 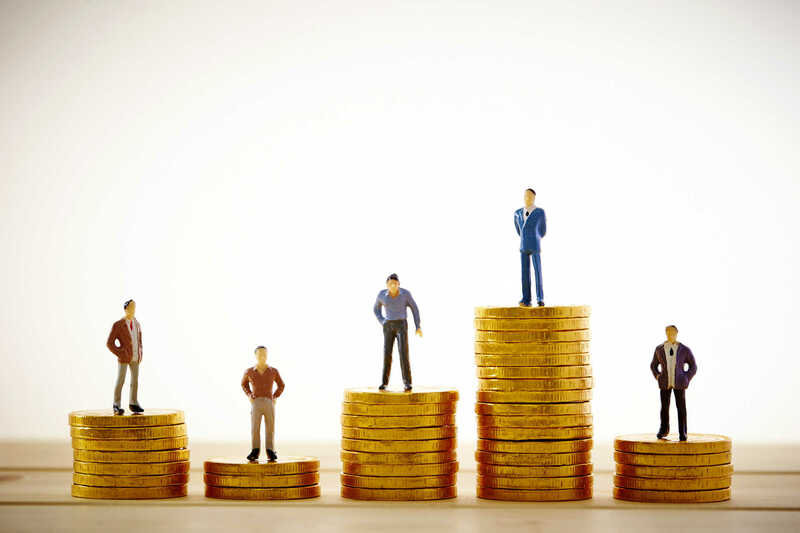 You should always assume that everyone talks about their wages inside the company, but at the same time, it is not transparent. Some people talk to some other people about their compensation. Because the sample sizes are small and you do not have your wage structure in perfect order, it can cause major hits to job satisfaction. Very early in the startups, compensation is often driven more by share options and potential to build something great than anything else. This keeps the burn rate low and allows the company to be build and proof itself in the market. But then things start to change rapidly when a large round of investment is coming in and a lot of people are hired. This is also the time that hiring decisions become distributed and the sheer speed of hiring makes it hard to keep track of compensation offers made to individual employees. Another aspect is that market-conform compensation for different roles is different. A data scientist with 5 years of experience is in higher demand than a customer service director with the same level of experience. One thing I picked up at school and I still use and talk about a lot today is what we call in Dutch “house of compensation”. It is the structure on how to compensate people in different roles with different levels of experience. It is important to apply to this from day one and keep updating it when you grow your organization. It helps assess compensation for new prospective hires plus it forces you and your team to have the conversation about compensation in case you are missing out on hires. Also, it avoids the problem where particular people or teams are over-compensated while others are under-compensated. It can also help avoid gender and race bias. Level and area have compensation bandwidths from start to end. Seniority moves you through the salary bandwidth. Every employee is scored based on those three attributes and the result is appropriate compensation. It is a very effective way to keep track of wages and make sure your house in order. It also forces to have a conversation in case it does not fit without having to monitor employment offers. Will it always fit? No, I can guarantee it will not. There will be always exceptions to the rule, but at least you can have the conversation when that happens and decide. You change the model or refit that person on the scale. Your model can be wrong. At the same time, you can up the seniority or level for that person, but that also increases the output expectations and that might actually be a good thing. If you deploy this model later on or adjust it based on market circumstances, you should adjust the wages of existing people to make them whole. One of the little things I like to aim for is giving a small increase twice a year instead of a bigger one once a year. It is common knowledge that people are happy with wage increases, but the impact on their job satisfaction fades quite quickly.